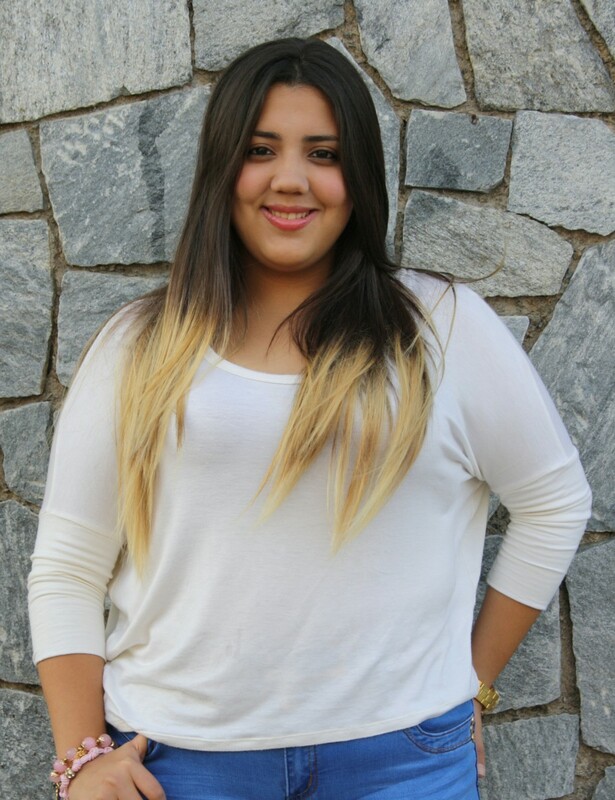 Q: Hi Bill, thank you for your time, this is a Venezuelan girl asking for your help. I really, really want to cut my hair. But I have a round-shaped face, and I am scared that short hair won&apos;t suit me. I have an idea of the haircut that I want, but maybe you could tell me what&apos;s the best for me. Natasha is worried that short hair won&apos;t suit her round face shape. Natasha has long brown hair with Ombré, but wants a change. A: Natasha, I like your hair long as well. Crystal Reed at the 2011 premiere of &apos;Teen Wolf&apos;. I also love this colour and it would be a great transition from your current look. This can be worn straight or waved. 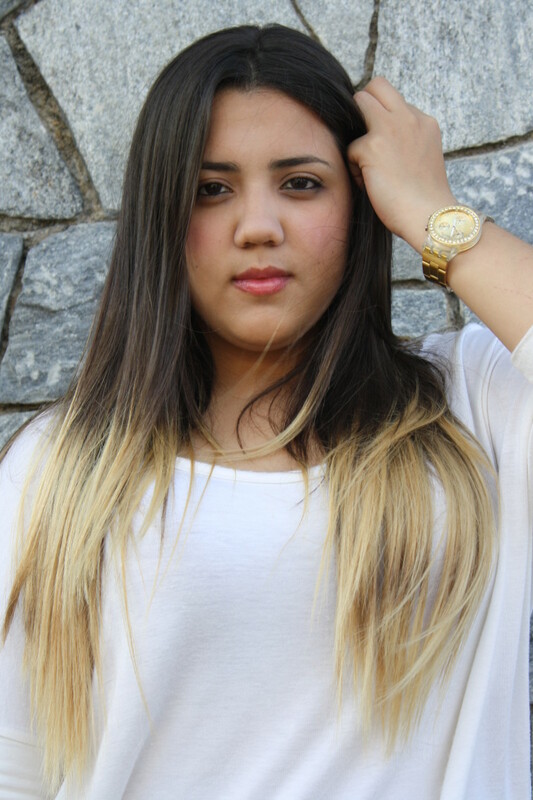 Long layers would diffuse the weight of your hair and give you some added texture. Selena Gomez at WE Day 2016. 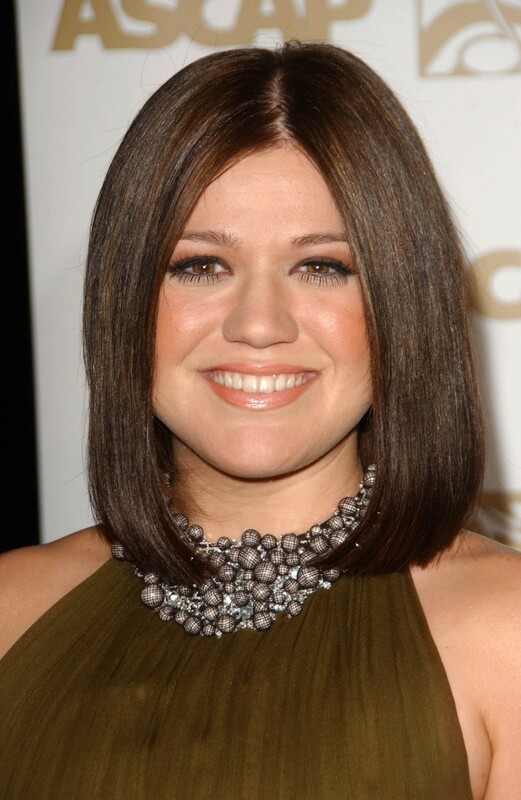 Kelly Clarkson at the 2007 ASCAP Awards. This will box in your face and do you no favours. Leave your hair long regardless of whether you choose to bang or not to bang. PS: Your English is just fine and perfectly clear with your requests.